The Melbourne Cup is Australia’s major Thoroughbred horse race. Billed as the race that stops a nation, it is a race for three-year-olds and over, held over a distance of 3,200 metres. It is the richest and most prestigious “two-mile” handicap in the world, and one of the richest turf races in the world. The Melbourne Cup is held at around 3 pm on the first Tuesday in November by the Victoria Racing Club, on the Flemington Racecourse in Melbourne. 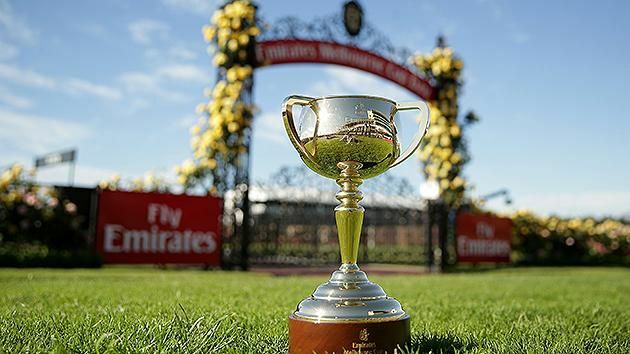 The Melbourne Cup has been held since 1861 and was originally held over two miles (about 3,218 metres) but following preparation for Australia’s adoption of the metric system in the 1970s, the current Melbourne Cup race distance of 3,200 metres was established in 1972. This reduced the distance by 18.688 metres (61.31 ft), and Rain Lover’s 1968 race record of 3min.19.1sec was accordingly adjusted to 3min.17.9sec. The present record holder is the 1990 winner Kingston Rule with a time of 3min 16.3sec. The world record of 3:13.4 over 3,200 metres is held by Japanese horse Deep Impact. 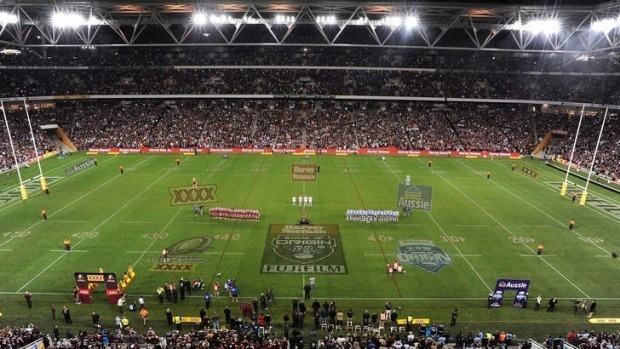 For further information on available packages a please contact MaXXimus Australia.